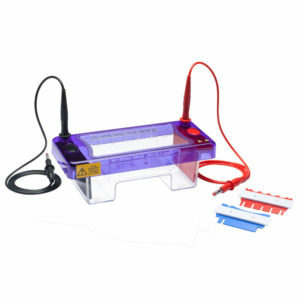 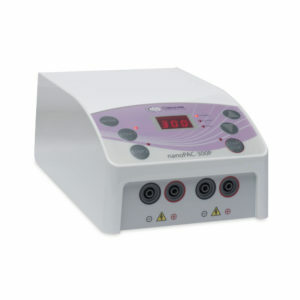 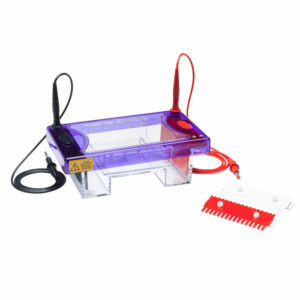 Horizontal flexicasters are available for use with the multiSUB gel trays. 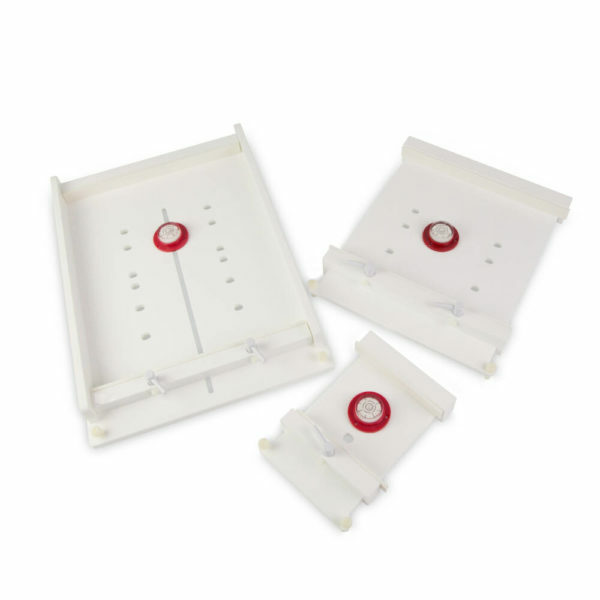 Each flexicaster is entirely versatile and includes an adjustable barrier that may be locked into position to ensure efficient leak free casting. 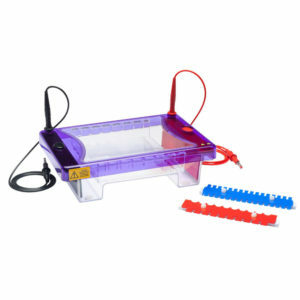 No further casting accessories are needed other than the gel tray, while adjustable levelling feet and a spirit bubble facilitate even gel-pouring.